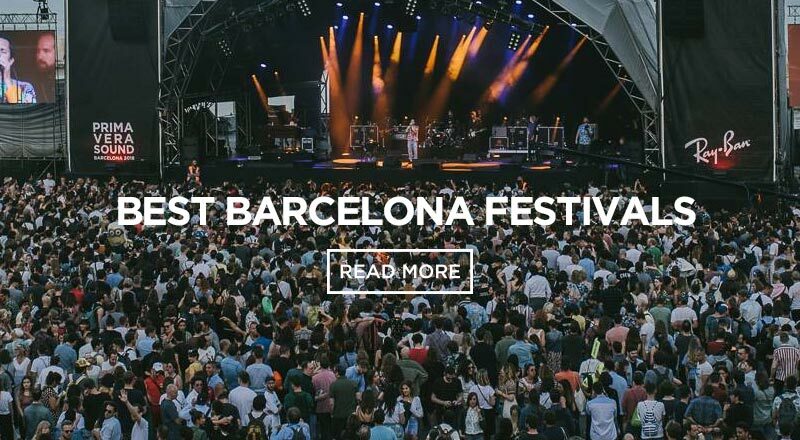 If you like outdoors activities, a picnic could be a great experience while you are staying in Barcelona. There are plenty of spaces around our beautiful city to enjoy a good picnic. 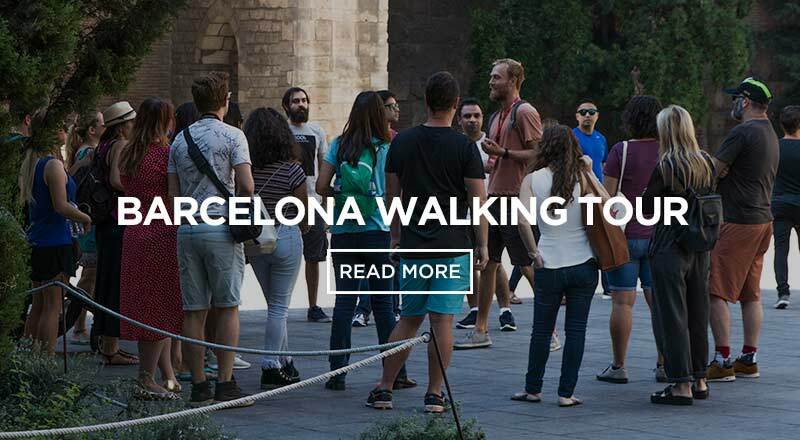 Have fun with some other travellers and enjoy the coolest picnic spots in Barcelona like Barceloneta beach, Ciutadella Park, Montjuic, Bunkers and more. 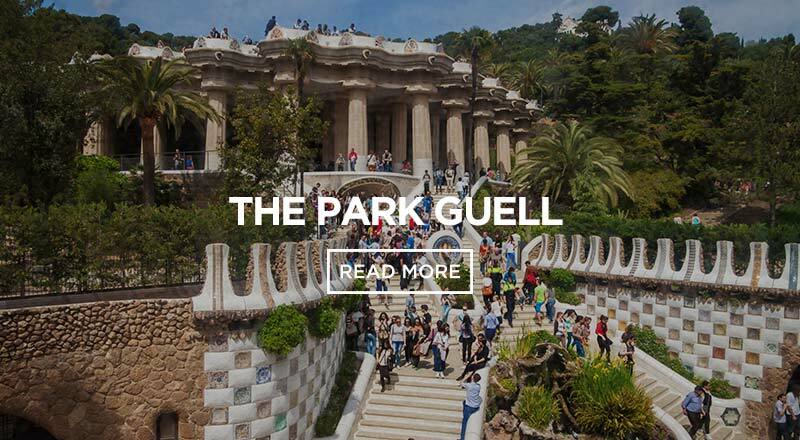 This park is just perfect to have a good time with friends, located in the heart of the city. It’s a very popular place, but no worries, you will find a good spot to set your picnic. Outside of the park you can find some grocery shops where you can buy food and drinks. 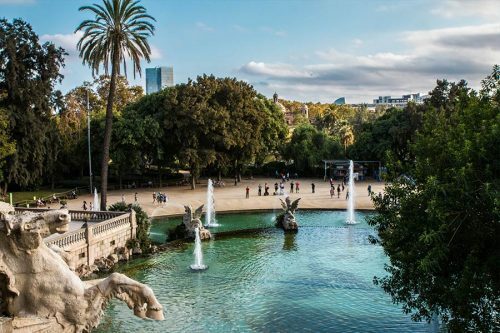 The nearest metro station around Ciutadella Park is the Arc del Triumph Station. Once you get there you will only be a few minutes away from the park. it’s possible to rent boats! 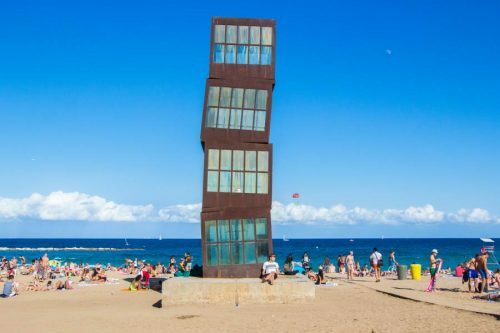 Lets get some fresh air and enjoy the sea view at Barceloneta! This place is one of our faves! Don’t forget to bring your blanket to set all the food, otherwise your picnic will be very sandy! If you do forget, you can purchase a blanket at Barceloneta beach from the venders. 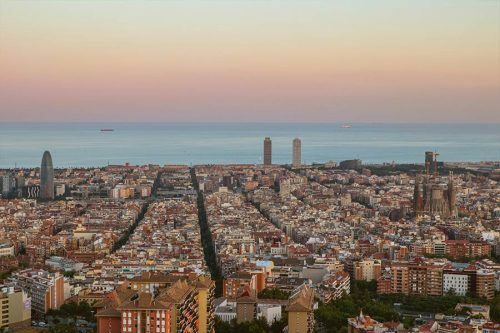 The best season to enjoy a picnic at the beach in Barcelona is in the summer, and we definitely recommend a late picnic to enjoy the gorgeous Barcelona sunset. If you need to buy some extra food or even plastics cups, there are many grocery shops along the beach. 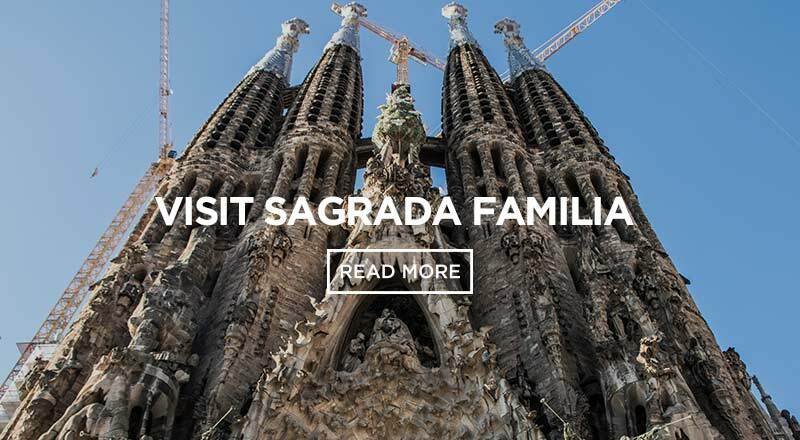 To get to the beach is very easy, catch the metro line (L4) and get off at Barceloneta Station and than take Joan Bordó street and walk for 10 minutes until you reach the beach. Don´t leave litter on the beach! This place is magical. 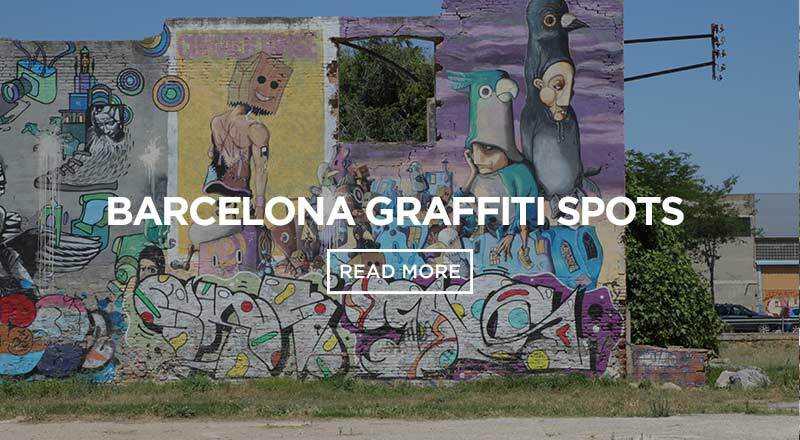 Located in one the best areas in the city, Montjuic is a mountain full of golden spots. Our favourite spot is called the Magical fountain, which includes a spectacular water and light show (check their schedule before you go, it changes every season). Make sure to bring all your food and drinks, the grocery shops are not that close. Also, you may need to arrive early to get the perfect spot if you are trying to catch the show at the fountain as well. 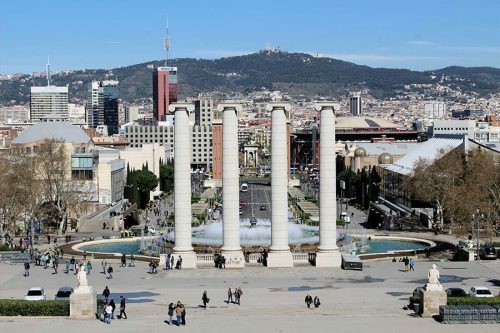 The nearest metro station to get to the Magical fountain is called Espanya (L1 – L3). If you want to enjoy your picnic with a 360º view, Bunkers is the place! You can go there anytime, but we definitely recommend the golden hour, the sunset is absolutely beautiful even better with a glass of cava and some snacks. Take a note! There is no places around there to buy food, make sure you bring everything you need for your picnic. 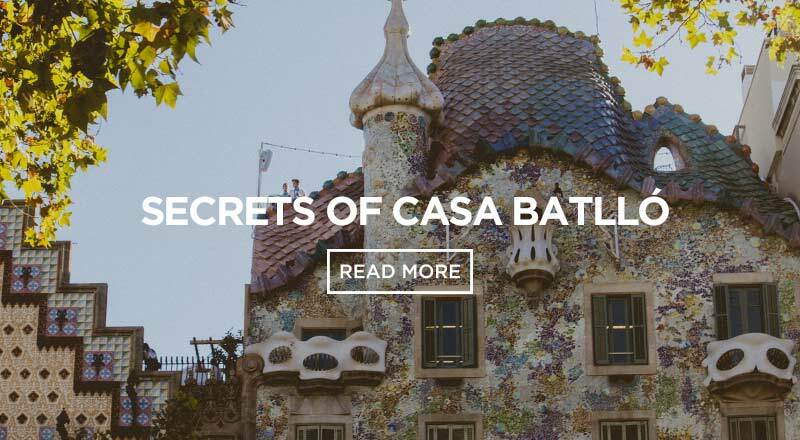 To get there is little mission but its worth it, please check our blog post about the Bunkers to find out more about this incredible spot.